Bottom Line: A very fresh and lightly bitter dry vermouth that will work perfectly in a variety of classic cocktails. 90 • Quady 2015 "Electra", Moscato, California 4.5% (USA) $14.99. 86 • Quady 2015 Red Electra, Muscat, California 5.5% (USA) $14.99. 83 • Quady 2016 Red Electra Moscato, California 5.5% (USA) $14.99. 84 • Quady 2016 Electra White Moscato, California 4.5% (USA) $14.99. 90 • Quady 2016 Essensia Dessert Wine, Orange Muscat, California 15% (USA) $24.99. 87 • Quady 2016 Elysium, Muscat, California 15% (USA) $24.99. 84 • Quady 2017 Electra, Moscato, California 4.5% (USA) $14.99. 83 • Quady 2017 Red Electra Moscato, California 5.5% (USA) $14.99. 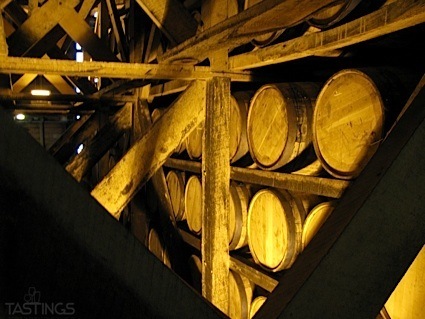 88 • Quady NV Starboard Batch 88 Port, California 20% (USA) $24.99. 92 • Vya Extra Dry Vermouth 17% (USA) $22.99. 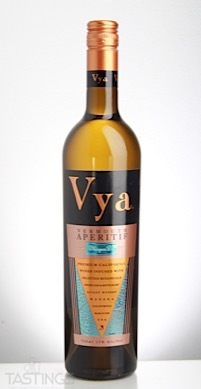 92 • Vya Whisper Dry Vermouth 17% (USA) $22.99. 89 • Vya Sweet Vermouth 16.6% (USA) $22.00. Vya Whisper Dry Vermouth rating was calculated by tastings.com to be 92 points out of 100 on 2/12/2018. Please note that MSRP may have changed since the date of our review.